Original SWAROVSKI® ELEMENTS crystal stones. They are colloquially called Swarovski zirconias by nail stylists. They do not need special advertising. Their quality is well-known throughout the world. Original SWAROVSKI® ELEMENTS crystal stones. 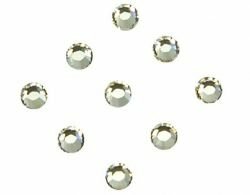 They are colloquially called Swarovski zirconias by nail stylists. The stones are precisely cut. 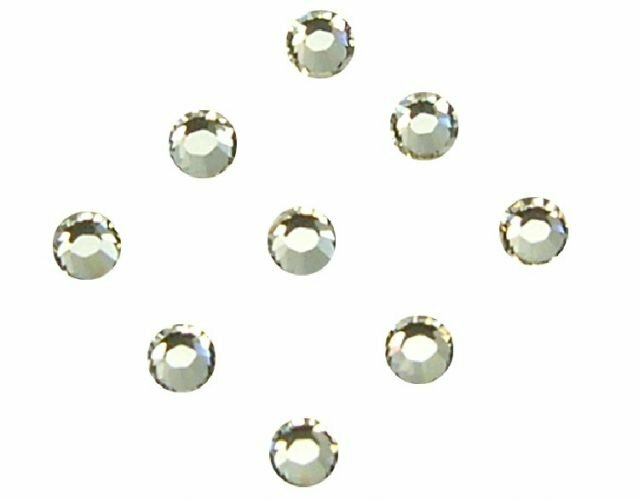 Swarovski company patented the cut on their crystals and that is why they are the only ones that reflect unique sheen. Refraction of light on crystals has already enchanted many actresses and other famous celebrities globally. The quality of SWAROVSKI® ELEMENTS is still appreciated by the best jewellers in the world. Nail stylists also belong to the group of craftsmen and artists who use Swarovski crystals. They use them to decorate their customers’ nails. SWAROVSKI® ELEMENTS crystals have a slightly coarse base, which enhances their adhesive properties. Consequently, they stick to nails much longer than e.g. acrylic zirconias with a smooth base. 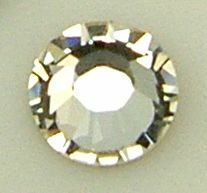 SWAROVSKI® ELEMENTS offer many unique colours in various sizes. SWAROVSKI® ELEMENTS crystals constitute an exceptional decoration for beautiful nails. One packaging contains approximately 200 pieces of one particular colour. Good advice from LNC customers – read how to use Swarovski crystals on nails.